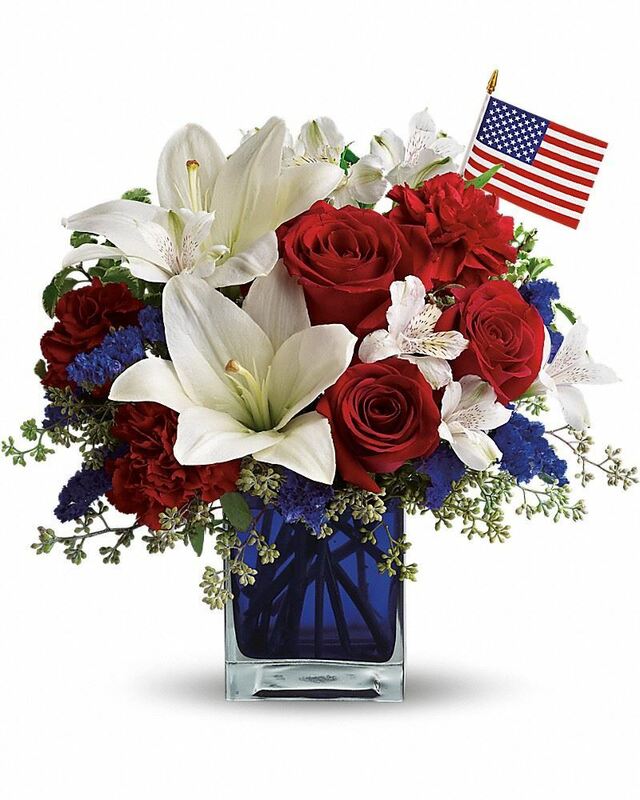 Provide comfort for the family of Donald Delaney with a meaningful gesture of sympathy. 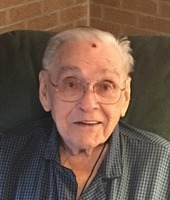 Mr. Donald Wayne Delaney, age 85, of Pollock, Louisiana, entered eternal rest on Saturday, February 2, 2019, at Rapides Regional Medical Center, Alexandria, Louisiana, surrounded by his loving family. Funeral services for Mr. Delaney will be held on Wednesday February 6, 2019, at 12:00 p.m. in the Chapel of Gallagher Funeral Home in Ball, Louisiana with Reverend Jack Powell officiating. Visitation for Mr. Delaney will be on Wednesday, February 6, 2019 at Gallagher Funeral Home from 10:00 a.m. until time of service. Interment will be in Pleasant Hill Baptist Church Cemetery in Pollock, LA under the direction of Gallagher Funeral Home and Crematory. 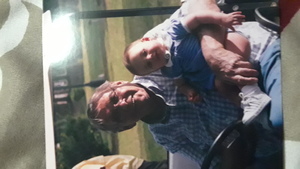 Mr. Delaney was a loving father, grandfather, great-grandfather and friend. He served his country in the United States Air Force and was a Mason. He will forever be missed by those that loved and knew him. 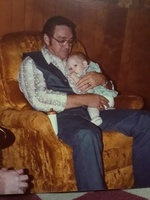 Mr. Delaney is survived by a son, Keith Delaney (Ester) of Pollock; two grandchildren, Matthew Delaney (Lauren) of Pollock and Stacy Bryant of Deville and six great-grandchildren, Chelsey, Olivia, Owen, Myra, London and Mason. Those honored to serve as pallbearers are James Watkins, Garrett Watkins, Preston Lyles, Thomas Clifford, Curtis Streetman, and James Ray. Honorary pallbearer will be John Ray. Friends may post online messages of condolence for the Delaney family by visiting www.gallagherfh.com. 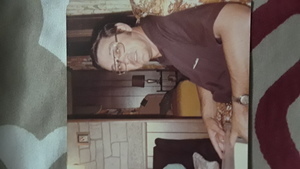 Tom Campbell sent flowers to the family of Donald Wayne Delaney. Tom Campbell purchased flowers for the family of Donald Delaney.